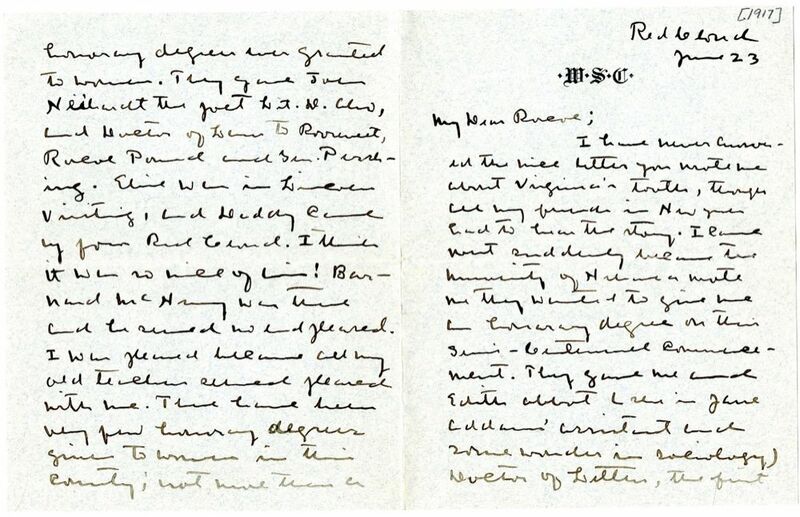 I have never answered the nice letter you wrote me about Virginia4's tooth, though all my friends in New York5 had to hear the story. I came west suddenly because the University of Nebraska wrote me they wanted to give me an honorary degree on their Semi–Centennial Commencement6. They gave me and Edith Abbott7 (she is Jane Addams8' assistant and some wonder in sociology) Doctor of Letters, the first honorary degrees9 ever granted to women. They gave John Neihardt10 the poet Lit. D. also, and Doctor of Laws to Roosevelt11, Roscoe Pound12 and Gen. Pershing13. Elsie14 was in Lincoln15 visiting, and Daddy16 came up from Red Cloud. I think it was so nice of him! Barnard McNeny17 was there and he seemed no end pleased. I was pleased because all my old teachers seemed pleased with me. 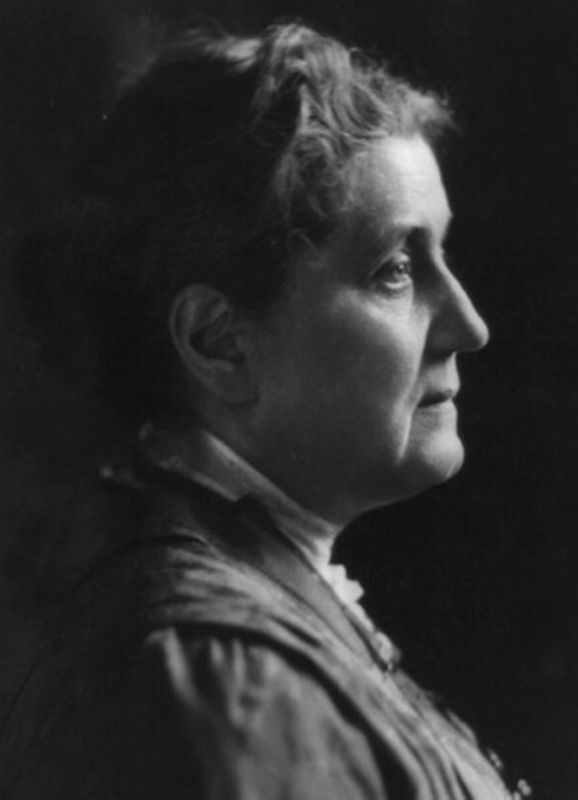 There have been very few honorary degrees given to women in this country; no more than a 3 dozen all told18, and most of them to great educators like Alice Freeman Palmer19 and Jane Addams. Tell me, Roscoe, do you think there would be a furnished home for rent in Lander3 from July 15 to August 15? Edith Lewis20 comes west then, and we may go up into your part of the world21. Don't bid us come to you, for Edith won't visit anyone, she won't even stop here, I'm afraid. Let me know soon if you have heard of a home to let for that month. The Amoretti ranch22 at five dollars a day seems rather expensive for war times. Do they make a better rate by the month? Poor twinnies twin–ies23! Their aunt's degree cost them some dear little dresses. I had to close apartment24 and leave New York on three days' notice and all my summer shopping and theirs went by the board. But someday they shall have some dresses from New York. Daddy and Elsie are both fine. It was the fiftieth anniversary of the founding of the state of Nebraska; the University of Nebraska was chartered two years later, in 1869. This is the first honorary degree Cather received, granted by her alma mater. In actuality approximately thirty American women had received honorary degrees by 1917. Very few of these women were writers, however. 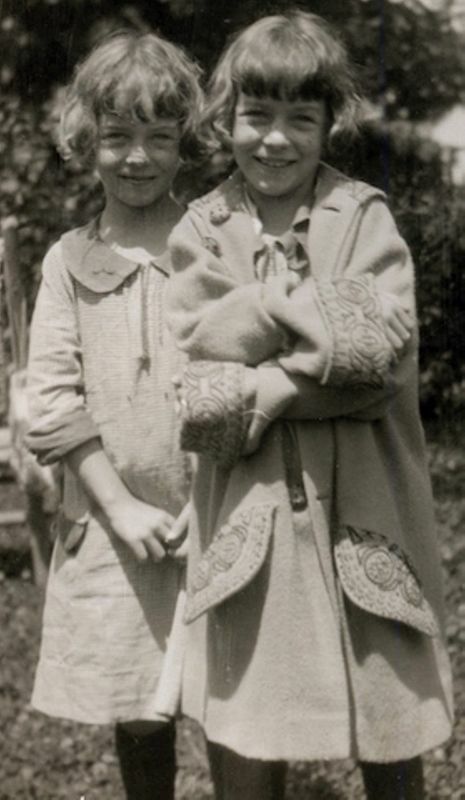 Cather and Lewis did not go to Lander in 1917. Although Cather mentions these plans in other letters (#0387 and #0388), she eventually cancels them (#2078) and instead goes to Jaffrey, NH. Eugene Amoretti's EA Ranch is located on Horse Creek, somewhat near Lander, WY. 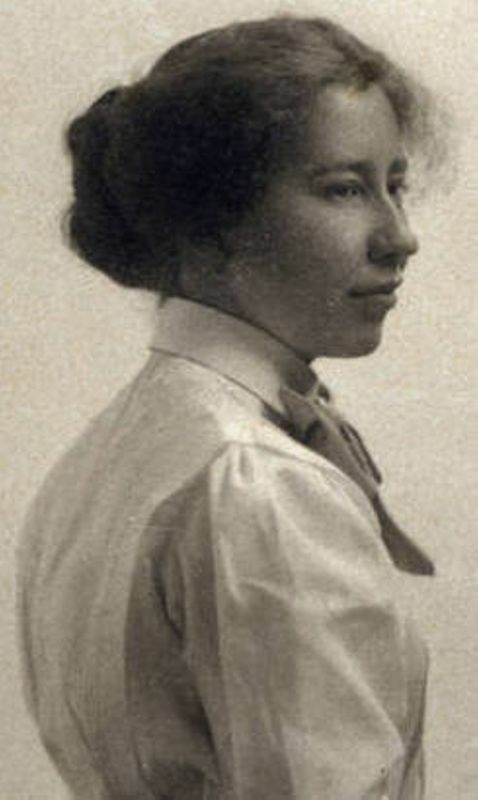 Abbott, Edith (1876-1957). Social reformer and educator. Edith Abbott was born in Grand Island, NE. After graduating from the University of Nebraska in 1901, she earned a Ph.D. in economics from the University of Chicago in 1905. She lived at Hull House from 1908 to 1920, and became dean of the College of Social Service Administration at the University of Chicago from 1924 to 1942. 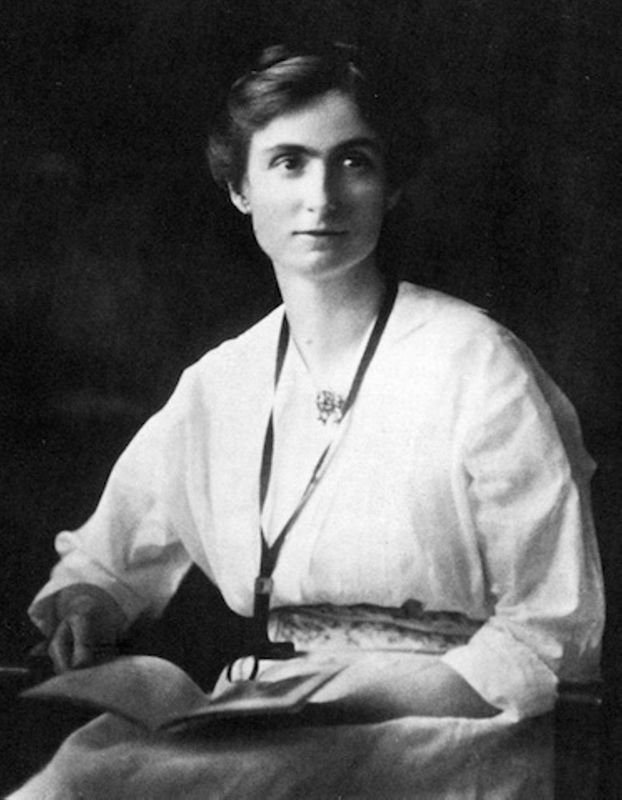 Like her sister Grace Abbott, Edith Abbott worked for legislation to improve the lot of immigrants, women, and children. 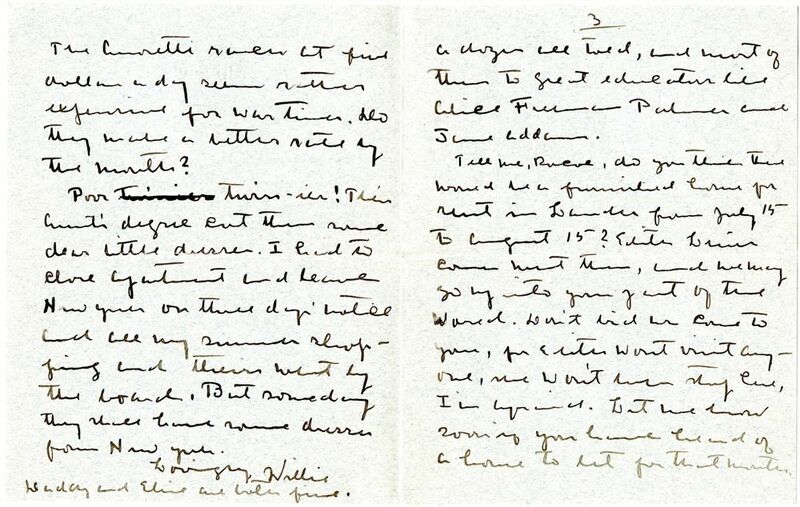 Abbott and Cather were both awarded honorary doctorates from the University of Nebraska in Lincoln in 1917. Addams, Jane (1860-1935). American social reformer. Born and raised in rural Illinois, Jane Addams received a B.A. from Rockford Female Seminar in 1881. Inspired by Toynbee Hall, a settlement house she saw in London, England, Addams opened Hull House in Chicago, which provided social services to immigrants living in poverty and used social science methodology to document the conditions in immigrant neighborhoods. Cather’s friend Edith Abbott lived at Hull House. Addams played an active role in founding the School of Social Work at the University of Chicago. Her autobiography, Twenty Years at Hull-House (1910), was a bestseller. She was awarded the Nobel Peace Prize in 1931. 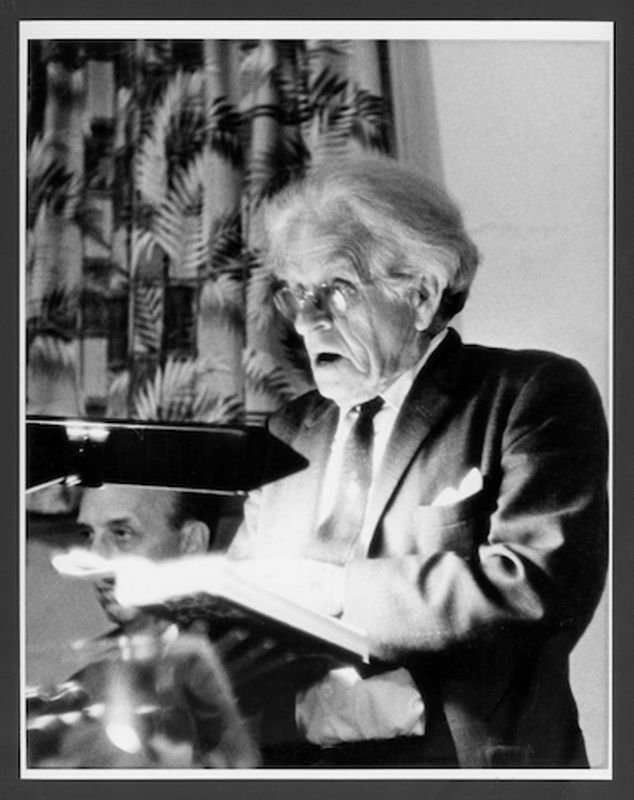 Neihardt, John G. (1881-1973). American writer; Nebraska Poet Laureate. Neihardt is best known for Black Elk Speaks (1932), an “as told to” autobiography of Nicholas Black Elk, an Oglalla Sioux medicine man. Neihardt received an honorary Doctor of Letters from the University of Nebraska in Lincoln in 1917, the same year Willa Cather was similarly honored. 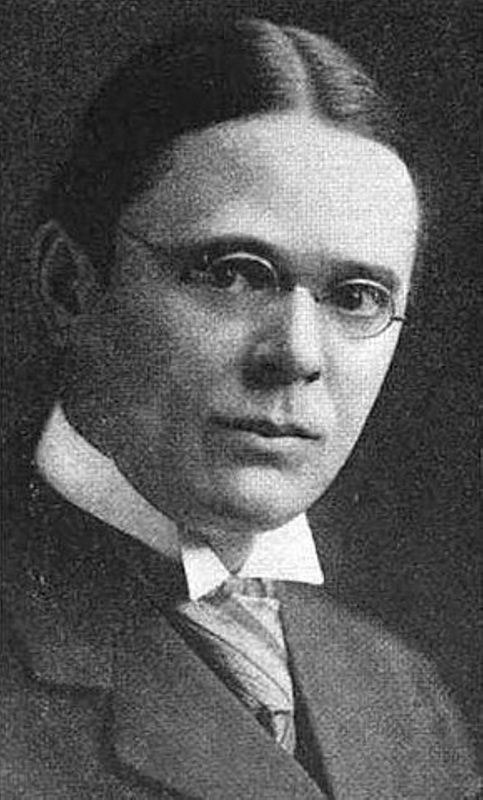 He was named Nebraska Poet Laureate in 1921. Pershing, John J. (1860-1948). American general. Born in Laclede, MO, Pershing attended the Missouri State Normal School and taught school before entering the U.S. Military Academy in 1882. After serving as a cavalry officer of the Sixth Regiment in New Mexico, he was appointed Professor of Military Science at the University of Nebraska in Lincoln in 1891. Because the university was established under the Morrill Act, all male students participated in required military drill under him, but the extent to which he served as a classroom teacher of mathematics is in dispute. Pershing also studied law at the university. He rejoined the cavalry in 1895 and saw action in the Spanish-American War and served as the military governor and commander of the Moro Province in the Philippines. Pershing led the Punitive Expedition in Mexico in 1916-1917 (Willa Cather’s cousin G.P. 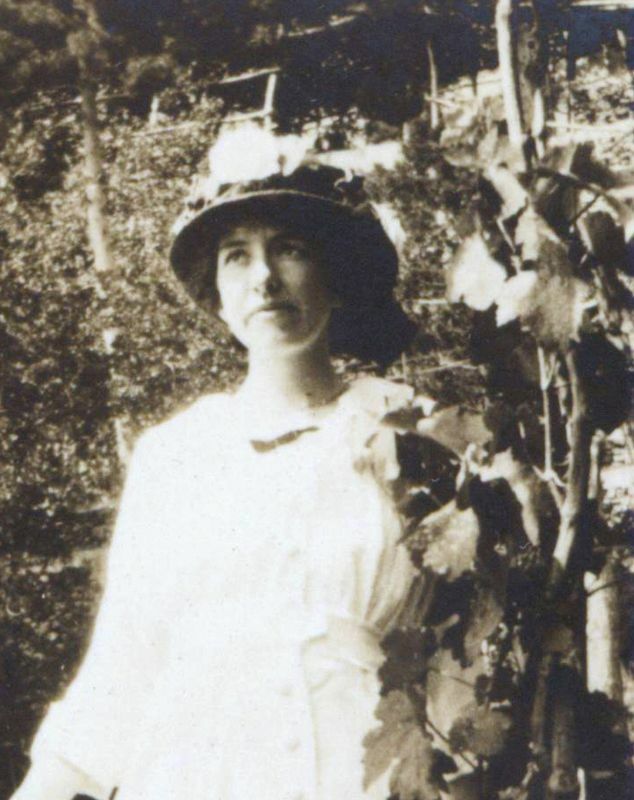 Cather, who died in battle in World War I, served under Pershing’s command in this conflict). On the entry of the U.S. into World War I in April 1917, Pershing was appointed commander of the American Expeditionary Force. When Willa Cather received an honorary degree from the University of Nebraska in June 1917, Pershing was honored in absentia. 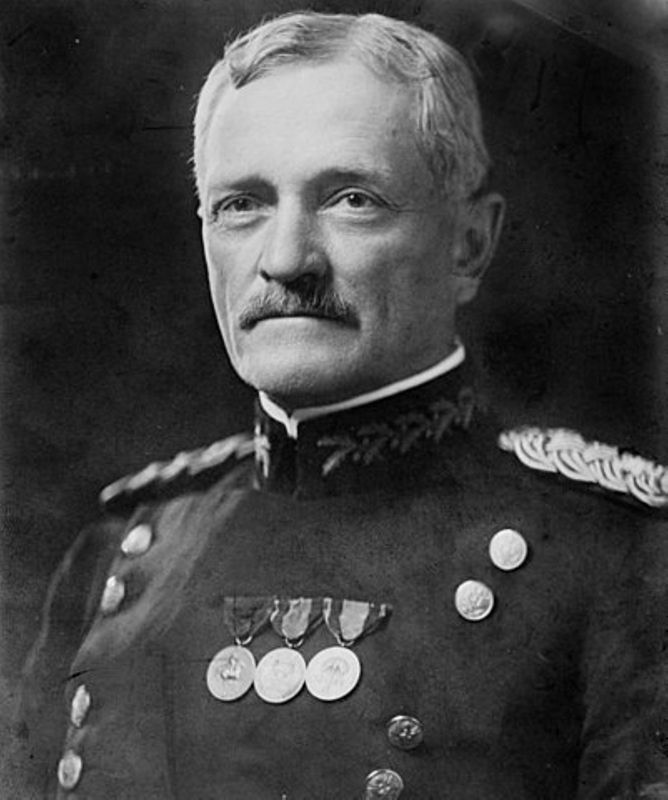 In his later life, Pershing was plagued by heart trouble and played no substantive role in World War II. McNeny, Bernard (1871-1939). Red Cloud lawyer. 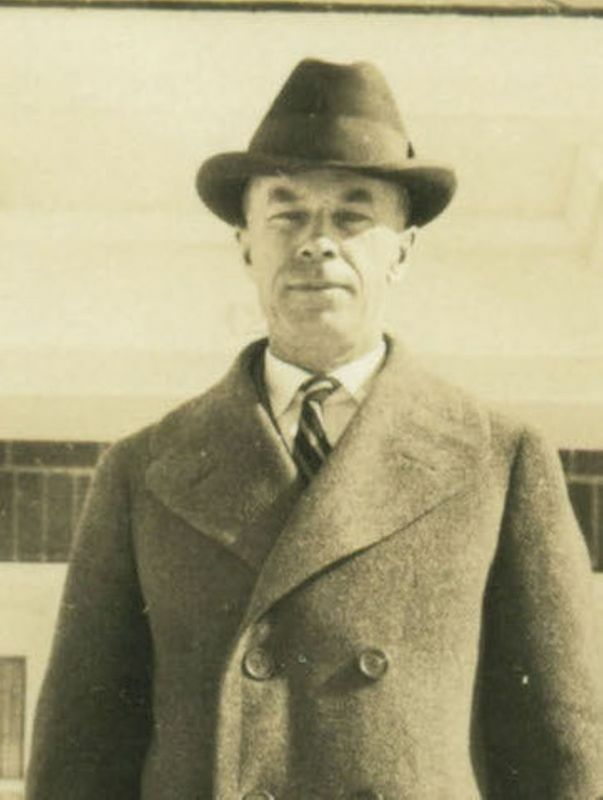 Bernard McNeny was born in Ft. McHenry, NY. 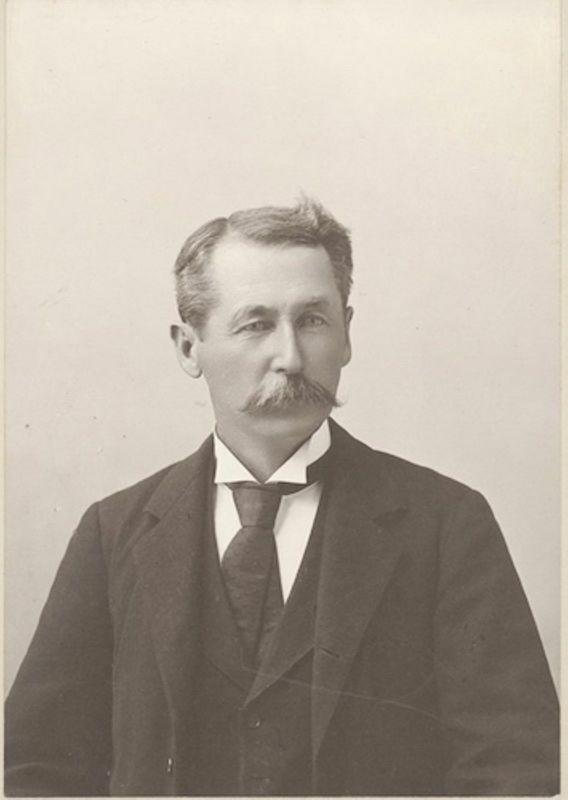 He came to Red Cloud, NE, in 1889 to visit his elder brother James McNeny, a lawyer, and was himself admitted to the bar in 1891, becoming very successful. He was part of the young social set of Red Cloud when Cather was growing up there. He married Helen Sherman in 1907, and they had one daughter, Helen, in 1908. In 1914 the McNenys moved into a house across the street from the second Charles Cather home. 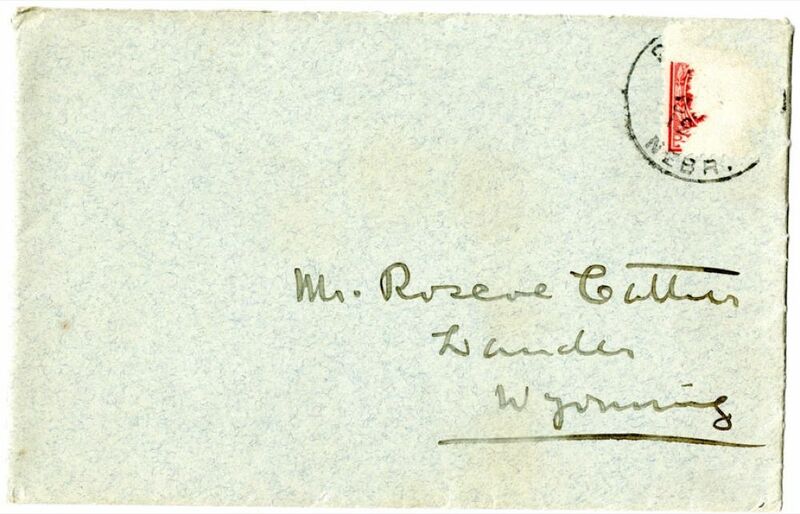 Bernard McNeny handled some business and legal matters for Willa Cather. Palmer, Alice Freeman (1855-1902). American educator. Alice Freeman served as president of Wellesley College from 1881 until 1887, when she resigned in advance of her marriage to Harvard University philosopher George Herbert Palmer. 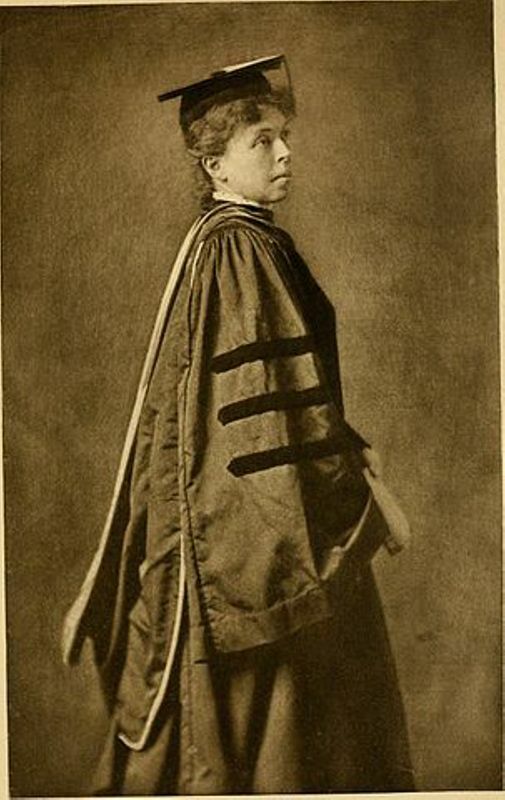 William Rainey Harper tried to recruit both of them when he founded the University of Chicago, but only Alice took up his offer, serving part-time as Dean of Women at the University of Chicago from 1892 to 1895. Several colleges and universities, including her alma mater, the University of Michigan, awarded her honorary degrees.